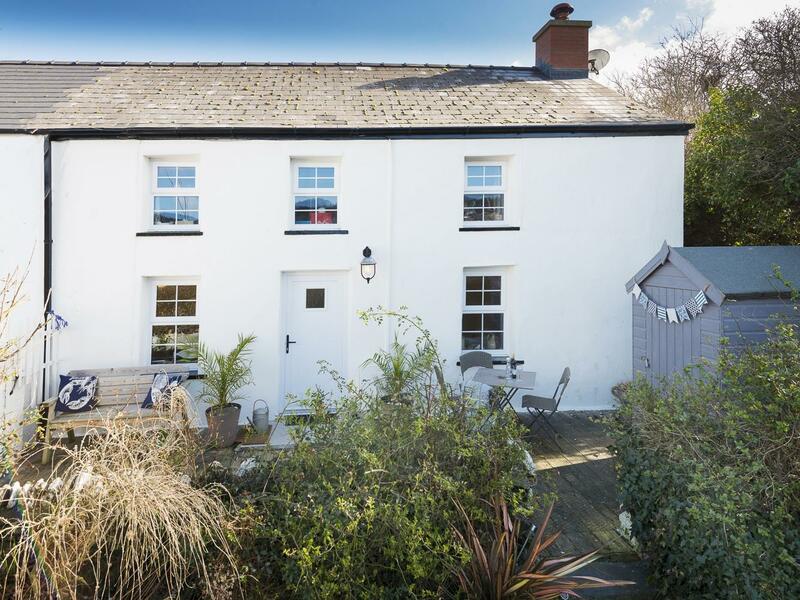 Yew Tree Cottage in Aberporth is situated on the coast in Ceredigion, a self catering property perfect for 4 individuals with 2 bedrooms. 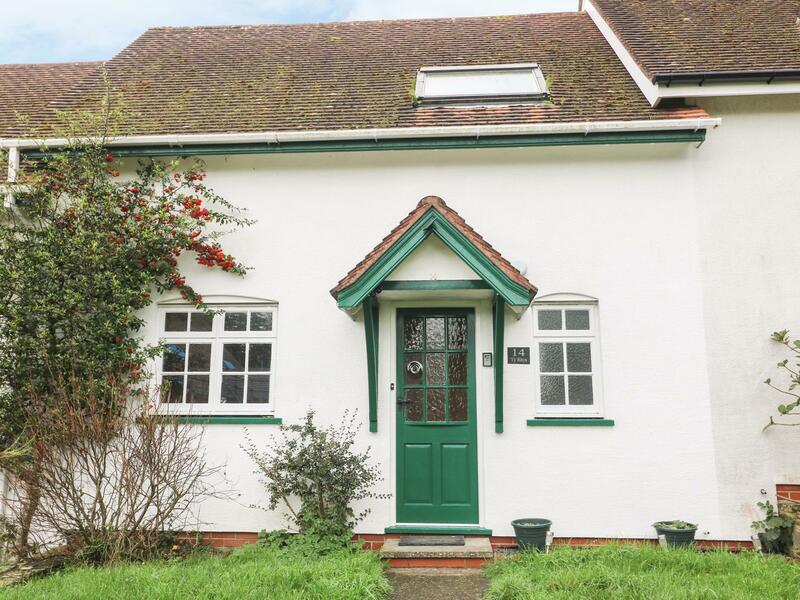 Pefect for a beach based holiday, Yew Tree Cottage is a holiday home by the seaside and Yew Tree Cottage offers broadband access. 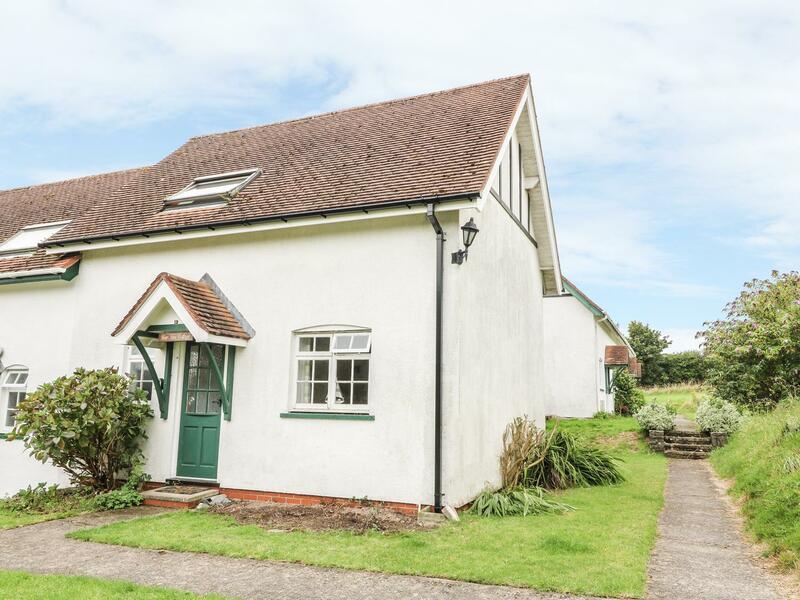 A self catering cottage that is good for a family break near the beach, Waters Edge in Ceredigion welcomes 4 people and is a 2 bedroom self catering cottage for a beach holiday in Aberporth and with prices and facilities here. 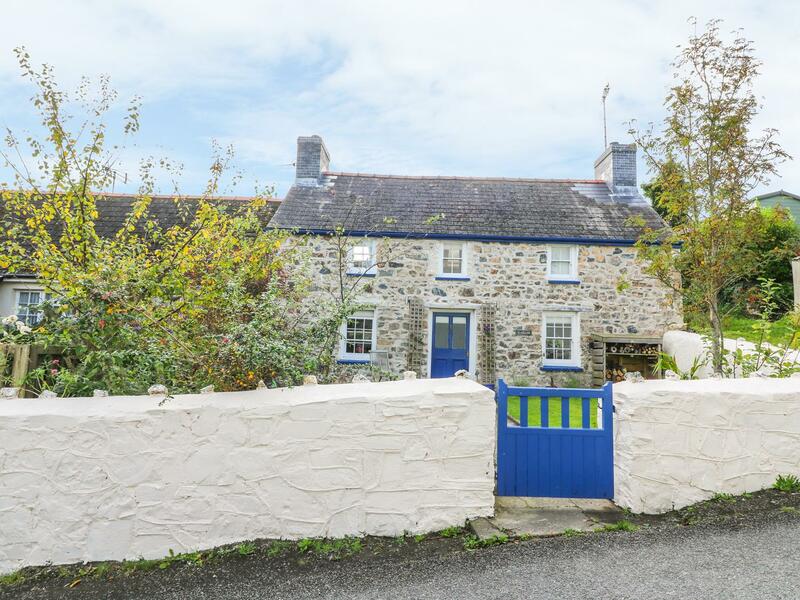 Photos and details for this holiday let in Ceredigion, Y Felin is a 2 bedroomed self catering property with 1 bathroom in St Dogmaels. 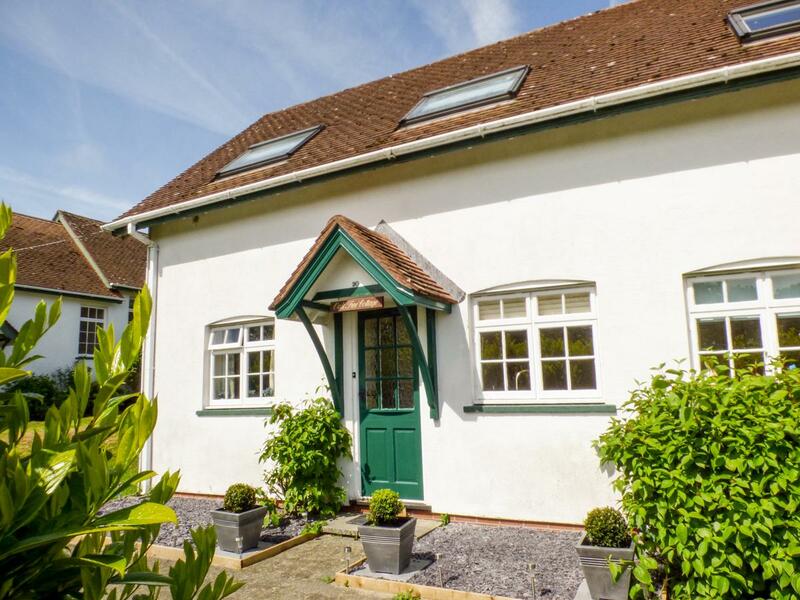 Ty Rhys in Aberporth is a pets welcome holiday cottage in Ceredigion, admits pets and welcomes 4 persons. 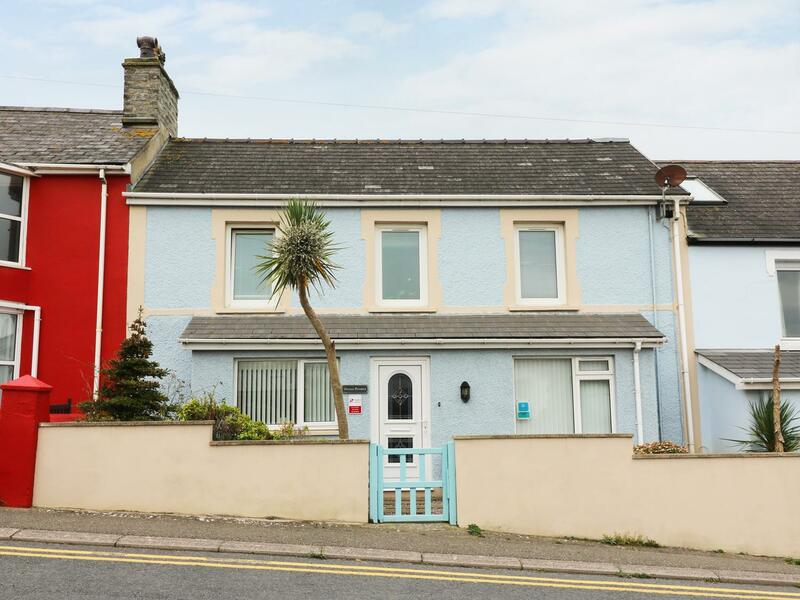 Having 2 bedrooms and 1 bathroom, also is non smoking and you can find details and reviews for this pets welcome holiday let in Aberporth here. 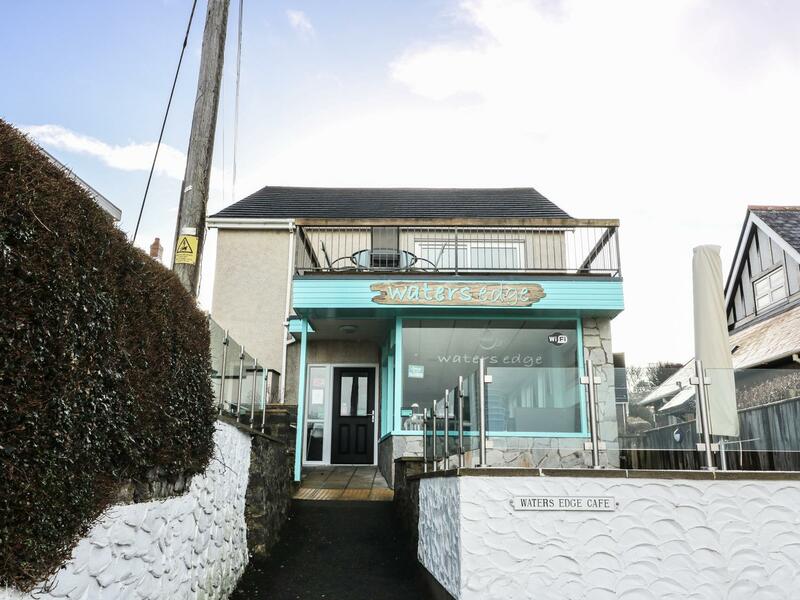 A 2 bedroomed holiday property in Aberporth, Gwalia Stores is non smoking and is a child friendly holiday let, read information and reviews for Gwalia Stores here.